Thank you for considering the Arch Cape Inn & Retreat for your next event! First off, we’d like to say congratulations! You’ve just made the most magical decision of your life. Now it’s time to plan the rest of your trip, which can be a long and tiring process. Don’t worry, at Arch Cape Inn, we’ve got you covered. 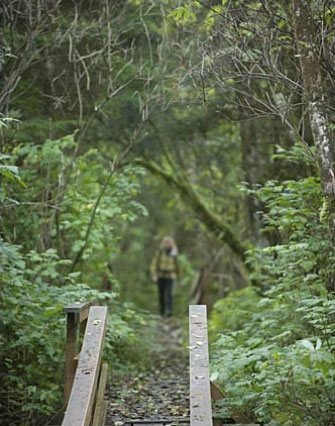 If you’re looking for the picture perfect Oregon location, then our inn is the ideal choice. 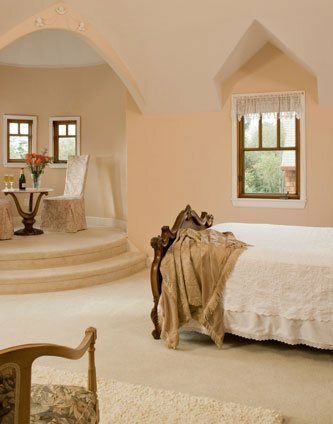 After all, you deserve a fairytale wedding, and our castle-like B&B can make your dream come true. Plan the intimate Oregon wedding you’ve always wanted and let us help you bring your vision to life! Below, you’ll find all the information you need about Arch Cape Inn weddings. Browse through our categories and don’t hesitate to contact us with further questions. 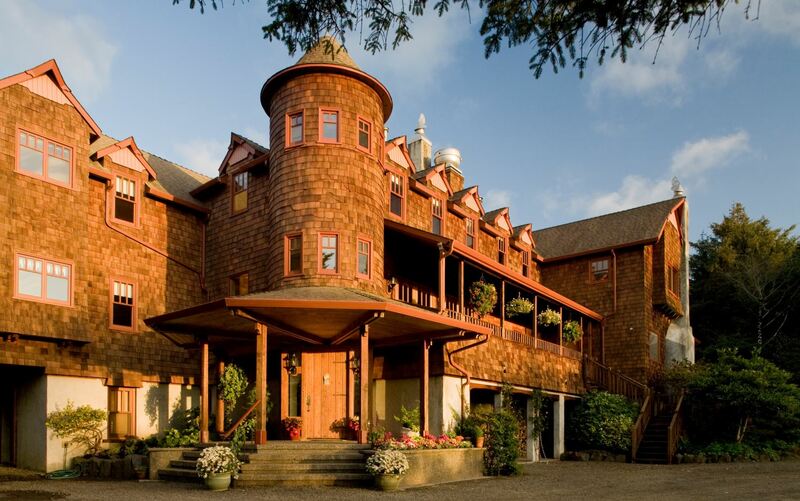 Arch Cape Inn brings you the best Oregon setting for your dream wedding. Our beautiful garden and large cedar trellis are perfect for an outdoor ceremony, and a canopy tent can be rented as a precaution for inclement weather. The inside living room and conservatory are a gorgeous alternative if you’d rather have an indoor wedding. 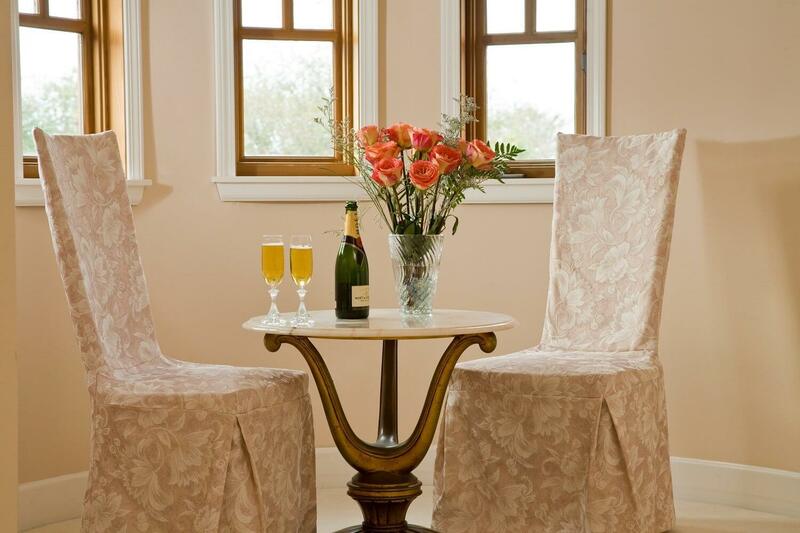 Our venue can host parties of up to 35 guests, while the inn itself can provide lodging for 20 people. If the entire inn is rented, you can use the whole facility for the event. Your event will be planned as a four-hour affair. If you plan to rent the entire inn, you may prolong the celebrations. However, we require that the catering function is ended no later than 8:30 p.m. so that we have time to clean and prepare breakfast in the morning for you! 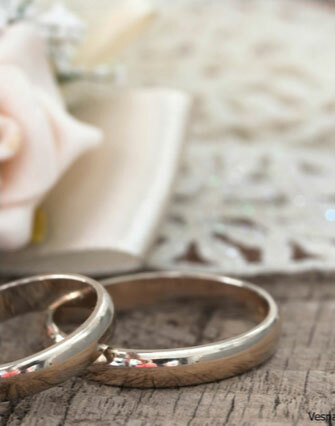 Our local Wedding Coordinator can organize the event and will stay in close communication with you as the special day draws near. 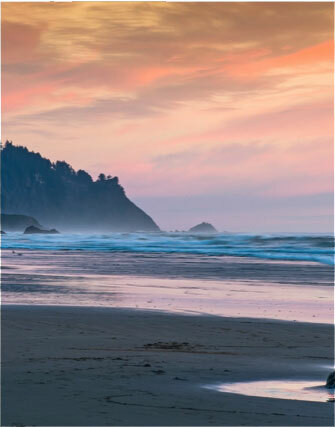 If you’re planning your wedding from afar, this extra support is extremely beneficial to ensure your Cannon Beach wedding is magical. An event service fee is required when booking Arch Cape Inn and allows for the use of the entire facility (with some exclusions). Special events involve the use of the inn in a way that is outside of our normal guest activity. It also accommodates the hiring of extra staff and other necessary expenses not normally incurred by the inn. 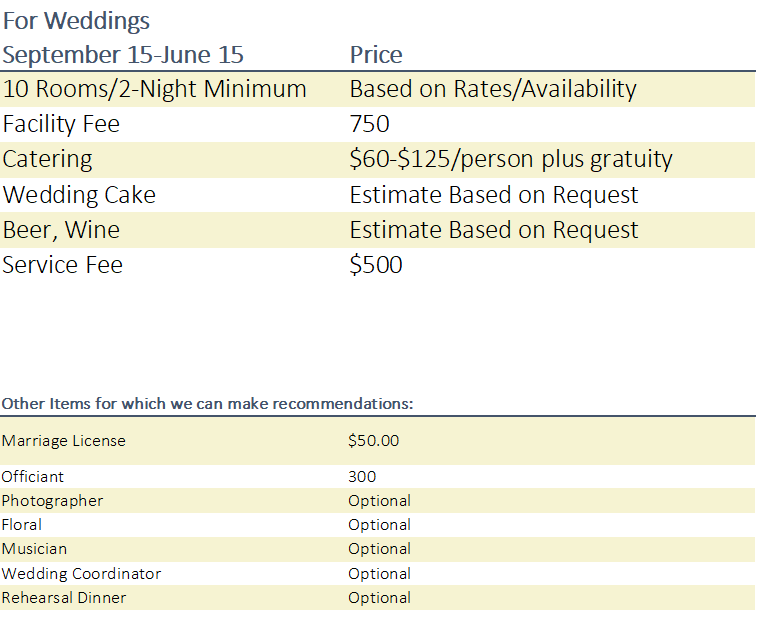 Our wedding and event fees consist of four components—Lodging Rental, Event Service Fees, Catering and Alcohol Service Fees—all of which are described below. If you plan to rent the entire inn, we require two-night minimum. We have 10 rooms, which can accommodate a total of up to 20 people. All rooms come with one bed, with either a king or queen mattress. The cost to reserve the rooms varies by day and season and is listed on our reservations page. A complimentary gourmet breakfast is included and served to your guests each morning. Off-site lodging will be required for any guest count that exceeds 20. From September 15 to June 15, the event fee is $1000.00. This fee allows for the use of the entire facility, with some exclusions, in order to stage your special occasion. We have an approved list of caterers for all on-site events. We do not allow outside caterers to provide service in our facility. Buffet or plated dinners may range from $60 to $125 per person plus gratuity depending on the menu. Custom menus are created on a case-by-case basis, after which a cost estimate can be provided. Custom wedding cakes are available upon request. We do not allow hard alcohol to be served on the premises. The inn can provide a fine selection of wine and beer. Any wine and beer not provided by the inn is subject to corkage and service fees. Since Oregon is a “No-Self-Serve” state, we charge a $500 Alcohol Service Fee. We require a non-refundable deposit in the amount of $1,000.00 to guarantee your reservation. A secondary deposit of 50% will be due in six months, or mid-way, prior to your event. Final payment is due four weeks before your wedding. All deposits are non-refundable unless the dates you have reserved are re-booked for another wedding reception.